The Barn in Tivoli. Photo by Laura D'art. So you've been meaning to write the next Great American Novel — you just can't seem to find the time or inspiration. We've all been there. Life gets in the way of even the best intentions and the art of putting pen to paper is no simple task. It requires a certain frame of mind, freedom from distractions, and the right environment. Our advice to you: Turn in those vacation days and book one of these 8 stunning vacation homes. What's to love: There's no need to drive the winding coastline in search of the best view (although we highly recommend it). 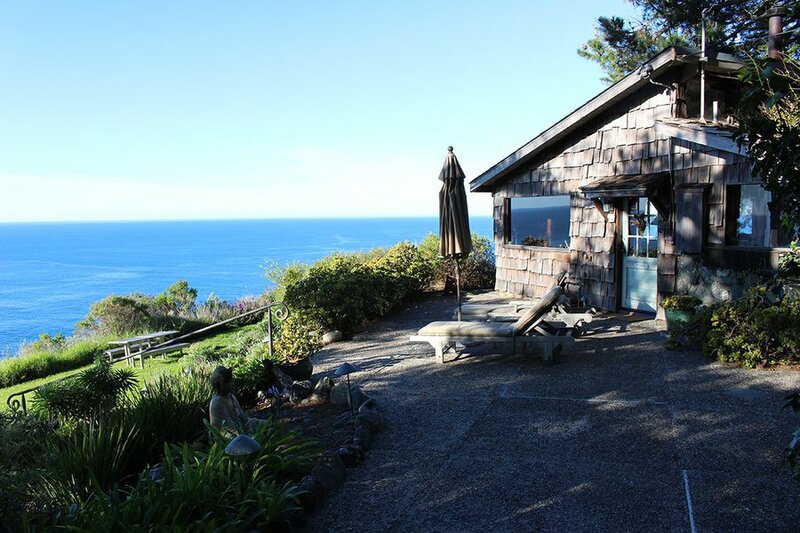 The rustic, one-bedroom cabin is perched on a cliff overlooking the glistening Pacific. The view will take your breath away. Unwind with a massage and a dip in the cliffside hot springs at nearby . There will be plenty of time to write — a lack of good cell phone service means you won't have to worry about outside distractions. Book it: Rates from $350 on . 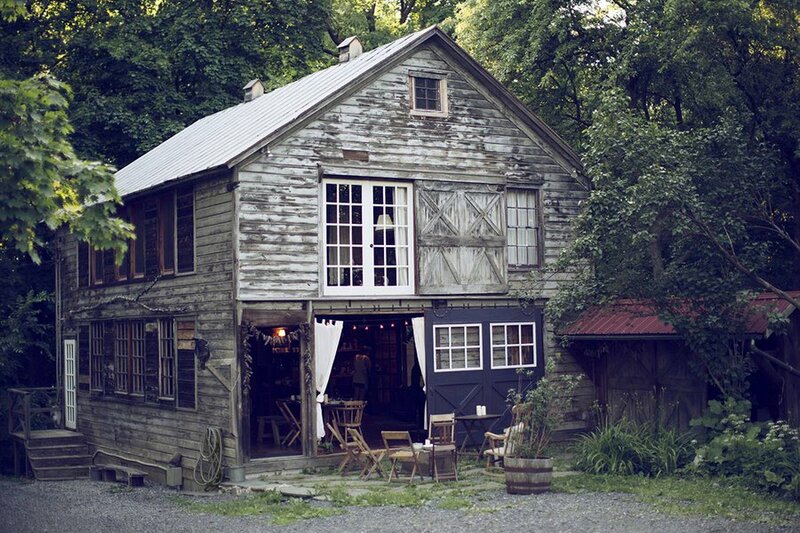 What's to love: Escape your daily grind for a charming renovated barn in Hudson Valley. The relaxing, loft-style retreat can sleep six but works nicely for a solo visit. If you need a break, there are plenty of old-fashioned distractions, like an ancient piano, a claw-foot soaking tub, and a yoga deck overlooking a stream. Catch a musical or dance performance at for inspiration. The stunning Frank Gehry building is in neighboring Annandale-on-Hudson. Book it: Rates from $375 on . Photo courtesy of Robert Trickery House. What's to love: This modern marvel is not your typical Hawaiian cottage. 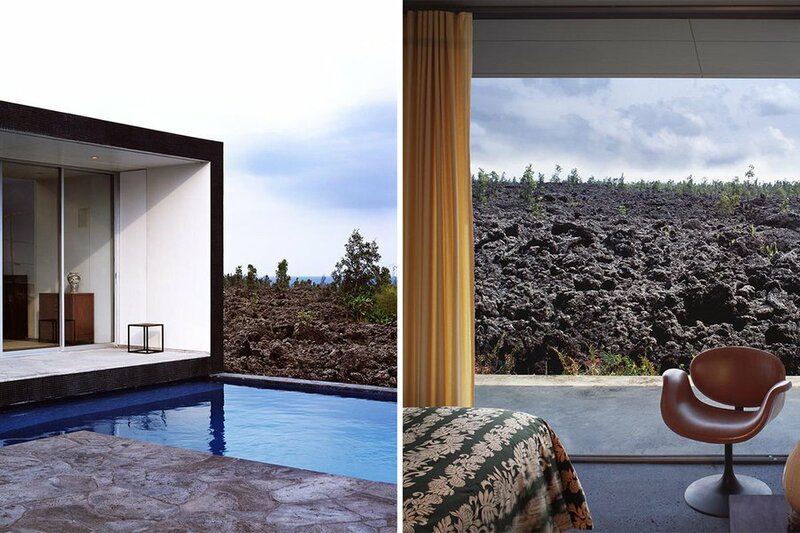 Designed by San Francisco architect Craig Steely, the elegant glass and steel villa sits atop a lava flow overlooking a bright blue stretch of ocean. Visit with a group (the house can sleep up to ten guests), but save the guesthouse for use as a private writing studio. Book it: Rates from $455 on . Photo ourtesy off Off-Grid itHouse. 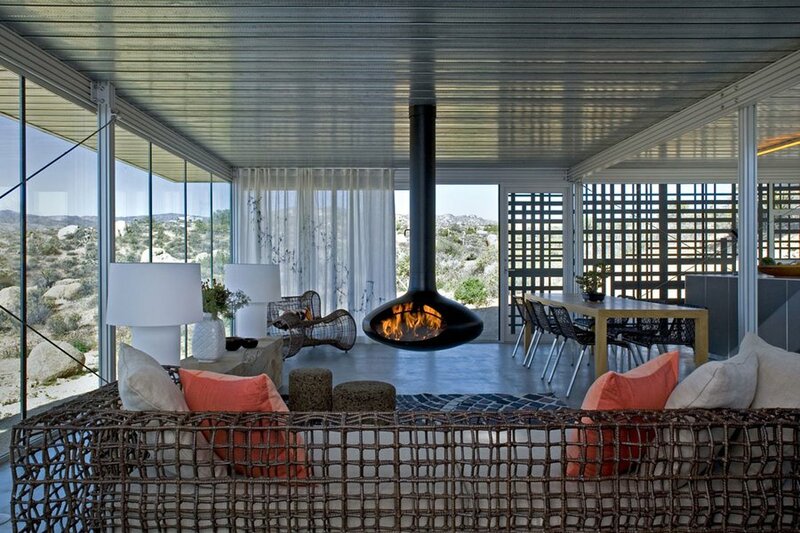 What's to love: Retreat to the high desert for peace and quiet at a solar-powered home. The two-bedroom itHouse, one of ten prototypes built in California, was designed in adherence with green principles and built using renewable resources. Break up the monotony of writing all day a local attractions like and . Book it: Rates from $380 on . Photo courtesy of Witness Apartment. 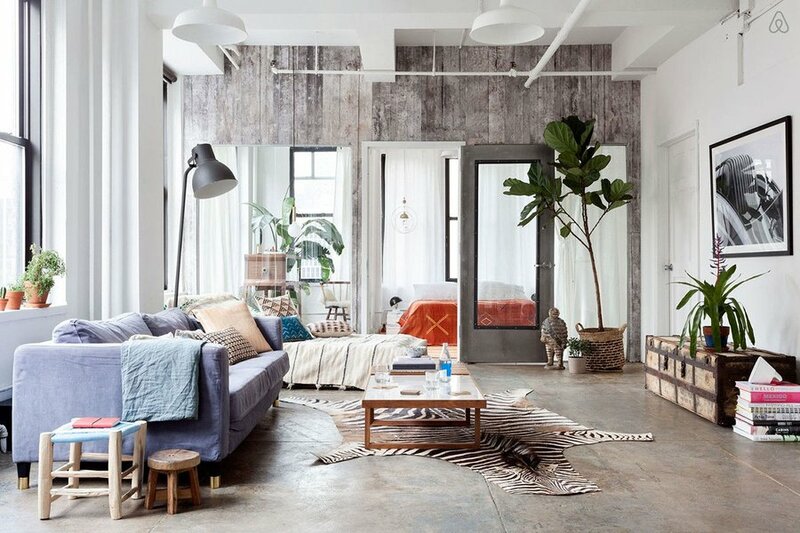 What's to love: Escape the hustle and bustle of New York City for a two-bedroom bohemian loft on the border of Chelsea and Midtown West. An abundance of sunlight (thanks to twenty windows) should help you stay energized and focused on your writing, but if you do start to feel sluggish, you can recaffeinate at at the Ace Hotel nearby. Book it: Rates from $650 on . Photo courtesy of Parliament House. 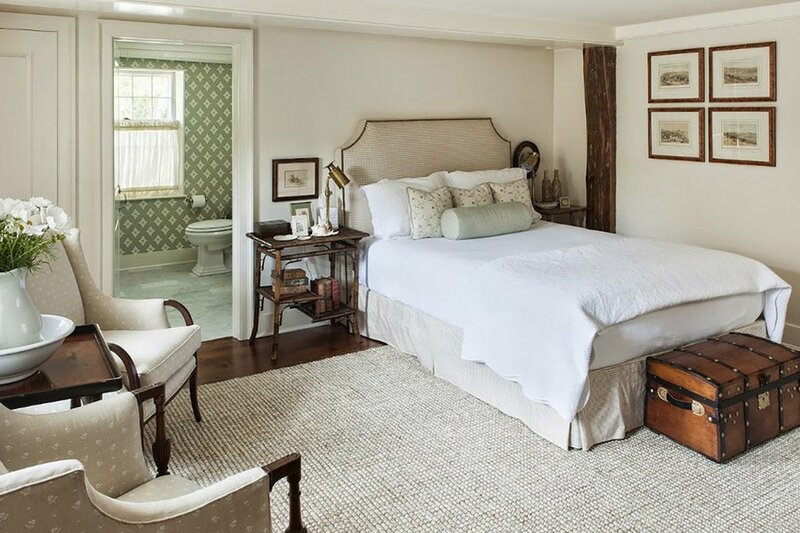 What's to love: Make like a sea captain and retreat to Nantucket, a former whaling island off the coast of Cape Cod that inspired writers like Edgar Allan Poe and Herman Melville. One of the island's oldest known homes has been carefully restored and modernized with central air, a new kitchen, and Carrera marble en-suite baths. There's plenty of room for family and friends, but you may just want to enjoy this one on your own. Town is a five-minute walk away and you're in close proximity to popular beaches like Jetties, Children's, and Steps. Book it: Rates from $2,000 on . Photo courtesy of Restored Modern Airstream. 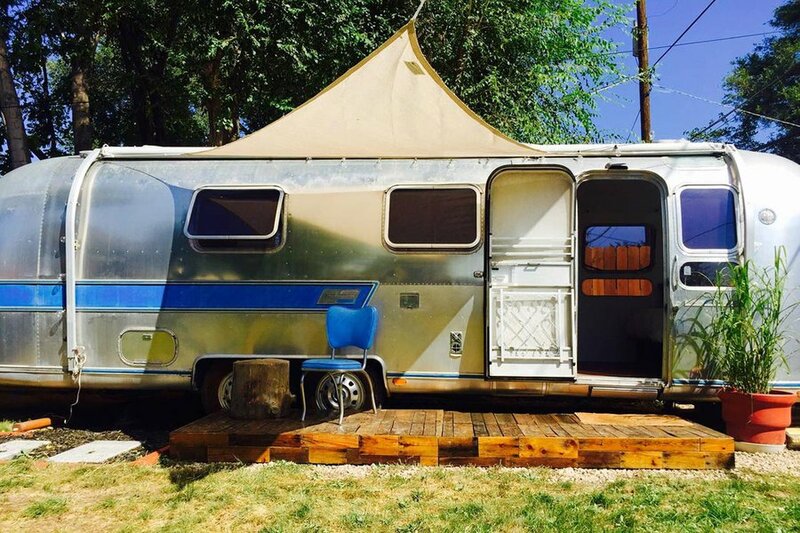 What's to love: The fully restored 1976 Airstream is parked in the eclectic Central 9th neighborhood and has everything you need to hunker down for a few days: a private bathroom, a full kitchen, television, a small yard, and character in spades. When you decide to surface for air, Downtown SLC is roughly a 15-20 minute walk away. Book it: Rates from $65 on . Photo courtesy of Gibbon House. 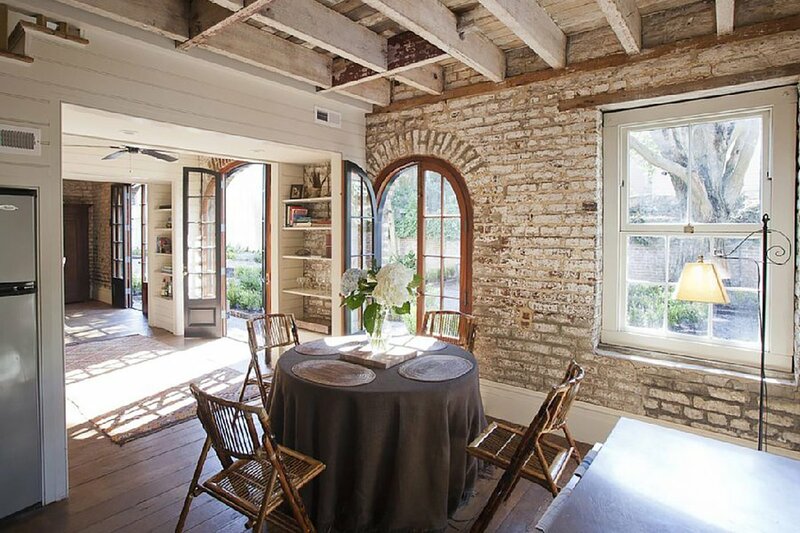 What's to love: The charming two-bedroom carriage house was originally built as a stable but later used as the founding office for the Charleston String Symphony (now called the ). There's plenty of room to spread out, including a spacious kitchen and private garden where you can work in the sun and sip on a freshly brewed batch of sweet tea. Read more on Gentedimontagna: Goodness. This is Not Your Granny's Charleston. Book it: Rates from $496 on .